Work out all summer long for only $150! As a fitness professional, my objective is to educate and motivate clients of all fitness levels to reach their goal. My specific style of training is designed to be safe and effective to custom fit each individuals needs. 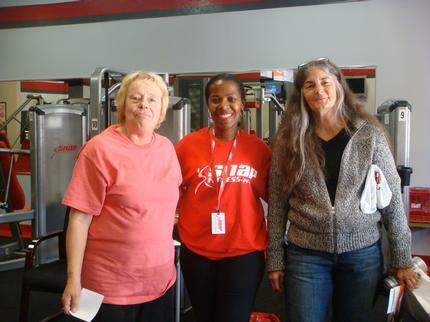 Welcome to Snap Fitness of Redwood City/Emerald Hills! We are your private neighborhood fitness club. 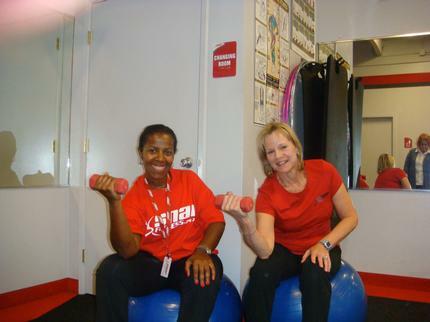 You will be impressed by our convenience, value pricing, high end equipment, and friendly staff. We are proud to serve the local community and invite you to stop by today for a tour and try us for yourself. Feel free to drop by any time during staffed hours on Monday through Friday. You may also call for an appointment.